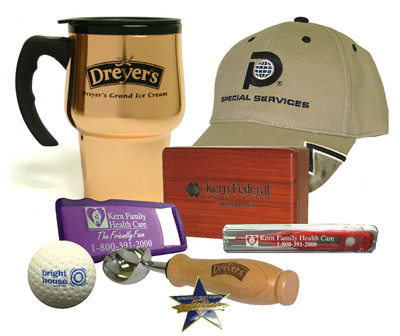 At Trek Promotional Products we have the widest selection of accessory items and at the most competitive rates available. Our staff has over 20 years experience in the promotional products industry and we work with some of the largest companies and organizations within Kern County. Whether your company needs hats, cups and pens for an upcoming marketing event, or your little league team needs new jerseys, Trek Promotional Products stands by ready to assist. Call us for a quote today!